UON Global is proud to support the Enactus UON team as part of our commitment to empowering students to connect and create change on a global scale. 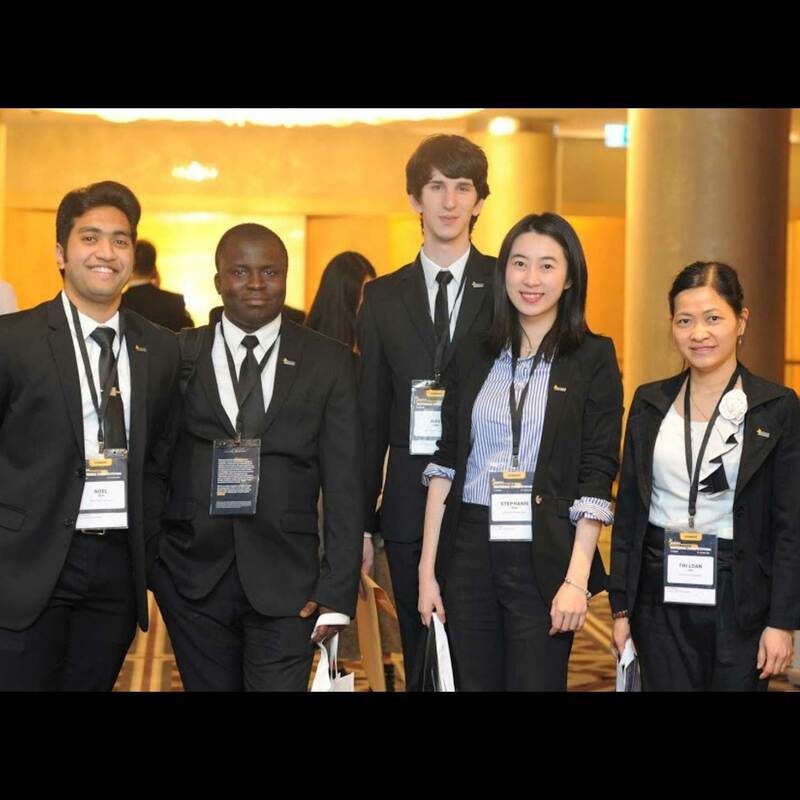 Enactus (Entrepreneurial Action for Us All) is a global organisation that facilitates networks of like-minded, entrepreneurial university students who together seek to empower and transform global communities through the development and implementation of sustainable social innovation projects. Each year, student-led project teams are awarded at a national level, with winners then competing internationally for the Enactus World Cup. It’s an incredible opportunity for students to meet and learn from other future leaders, network with industry experts, and ultimately begin building their own career as someone who has already made a difference to the world. In 2017, an Enactus UON team was created by five passionate students who are now looking to broaden and strengthen the team for future competition. Who is Enactus most suitable for? Enactus is an ideal opportunity for students who strive to be global citizens and are driven to be the catalyst of positive and sustainable community change. Participating in Enactus is a rewarding and intrinsically satisfying journey for all students from diverse cultural and academic backgrounds. If you would like to use your passion, skills and education to help disadvantaged communities through sustainable social enterprise, Enactus is certainly for you. What kind of ideas can students bring to the table? The Enactus program is open to any ideas which seek to transform and empower disadvantaged communities around the world. For example, Enactus India won the 2017 Enactus World Cup with a project that aimed to increase sanitation in disadvantaged communities of urban Delhi. As the CEO of Enactus Australia, Judy Howard, explains, eligible projects must provide a “hand up, not a hand out”. What sets Enactus apart from many other global programs is that unlike common “pitch competitions”, the goal is for teams to develop concepts into genuine businesses that, once deemed profitable and sustainable, can be passed on to communities to manage themselves. What can you do to support Enactus UON? Enactus UON would like to see further communication and partnership between faculties that would be interested in advancing social entrepreneurship at the University of Newcastle. Ultimately, we’d like to see ourselves promoted further across the university so students who would be interested in the program are made aware that our team exists. We’d also like to see collaborations amongst faculties occur. We’re proud to be representatives of our university and we’re dedicated to ensuring the University of Newcastle becomes a recognised name on the national and world stages.